Holiday home Dobrnic 44 offers accommodation in Dobrnič. The unit is 41 km from Ljubljana. Free private parking is available on site. 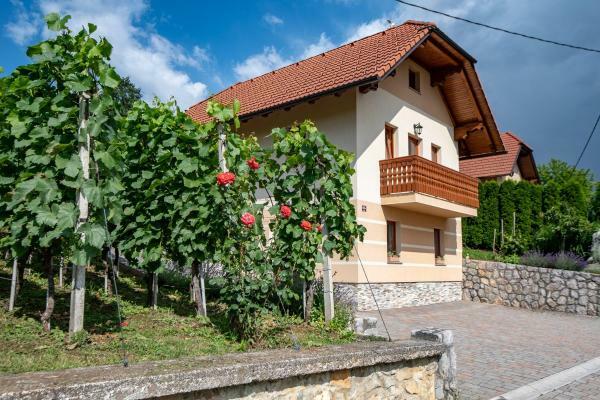 Located in Dobrnič, this holiday home is set 41 km from Ljubljana. 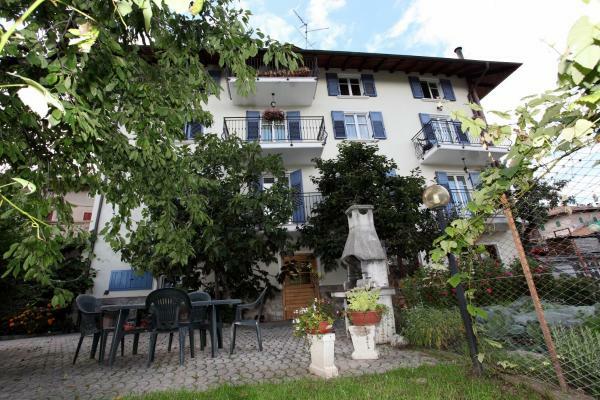 The property features views of the garden and is 35 km from Rimske Toplice. Private parking is available on site. Vineyard Cottage Pod Piramido offers accommodation in Dobrnič. Guests benefit from terrace. Private parking is available on site.